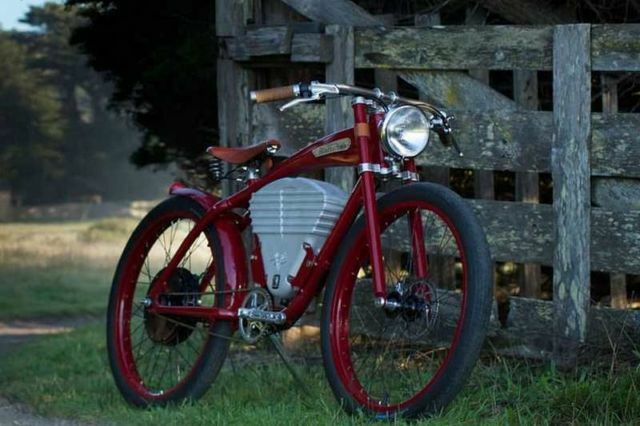 The stylish Vintage Electric Tracker motorbike, goes up to 36mph and runs up to 35mi per charge. 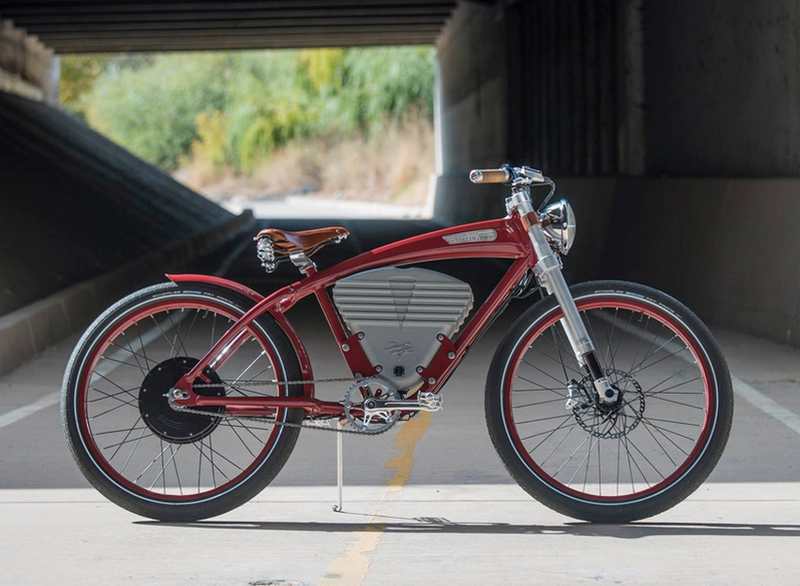 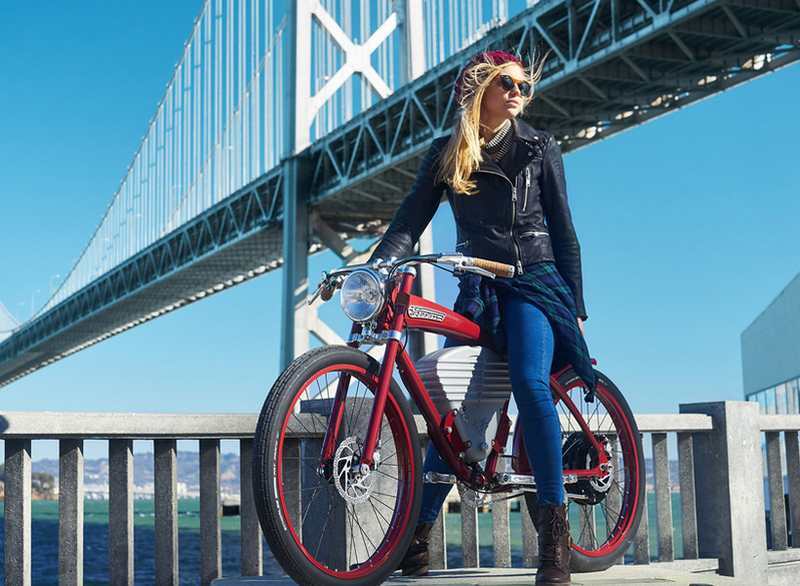 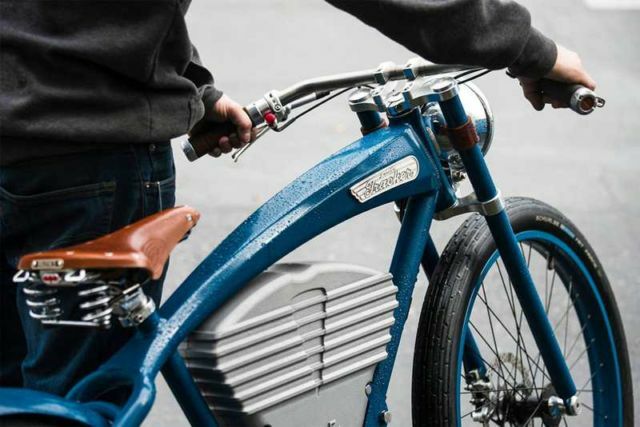 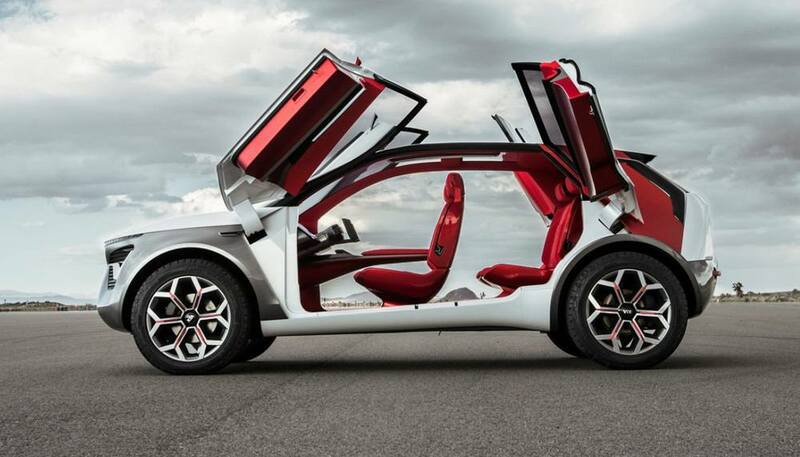 The Vintage Electric’s Tracker is built on a lightweight hydro-formed aluminum frame with old school-styling from 1915. 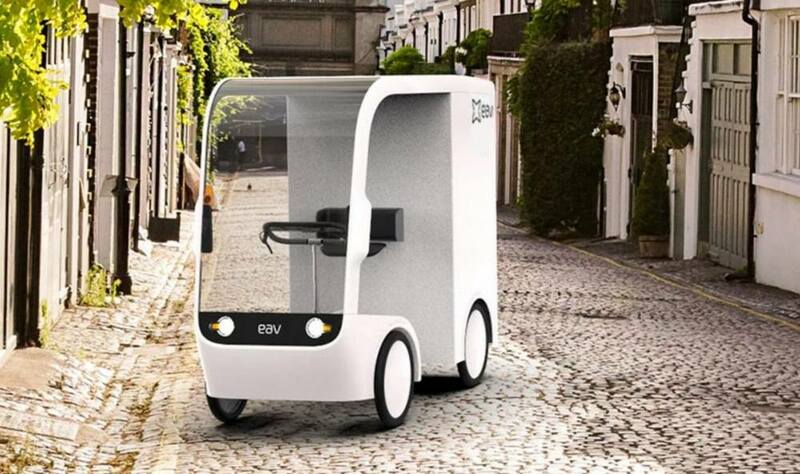 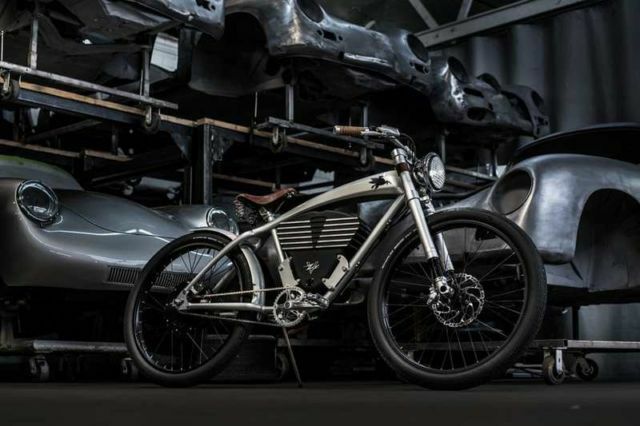 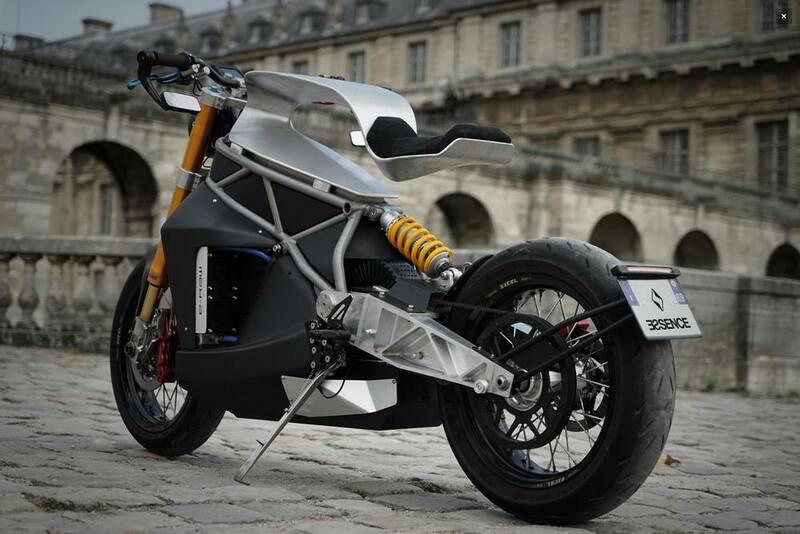 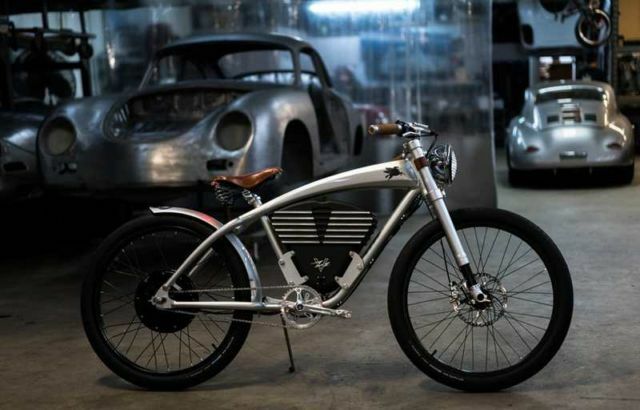 The Vintage Electric vision goes beyond just building bikes. 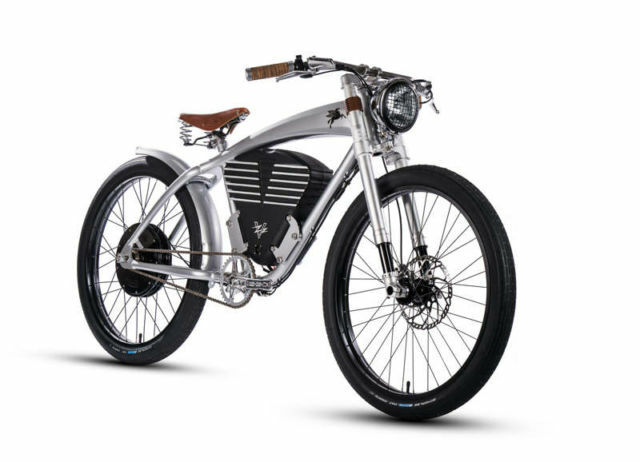 Founded upon old school American manufacturing values and paired with the most cutting edge technology on the market, Vintage Electric offers the highest quality handcrafted products.